Daniel is a specialist Employment and Discrimination barrister. He represents individuals, businesses and other organisations in the Employment Tribunal (ET) and Employment Appeal Tribunal (EAT). He also has experience of goods and services discrimination claims in the County Court. 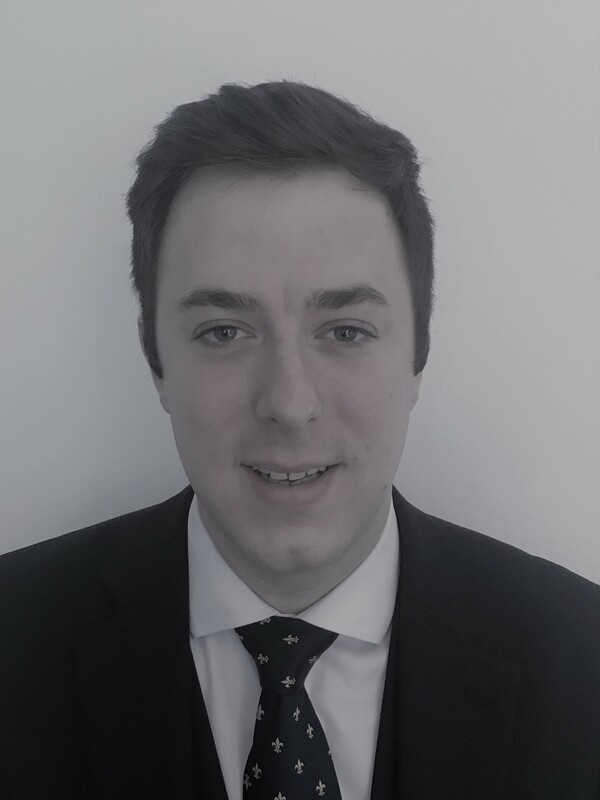 Daniel also has substantial experience of professional regulatory/disciplinary proceedings; he has handled cases from across the spectrum of fitness to practise concerns. Daniel has experience of fitness to practise investigations/proceedings before a number of regulators including the Nursing and Midwifery Council (‘NMC’), Health and Care Professions Council (‘HCPC’) and the General Medical Council (‘GMC’). He represents both regulators and individuals/regulated bodies. Through a secondment at the NMC, Daniel gained experience of handling all types of hearing including: interim order applications, reviews, restoration applications, registration appeals and fraudulent entry cases, in addition to numerous substantive hearings concerning allegations related to ill health, misconduct, lack of competence and criminal convictions/cautions. Daniel has been instructed by the NMC in several lengthy and complex cases involving multiple parties, contested expert evidence, death and serious harm, dishonesty and matters arising from CQC inspections.